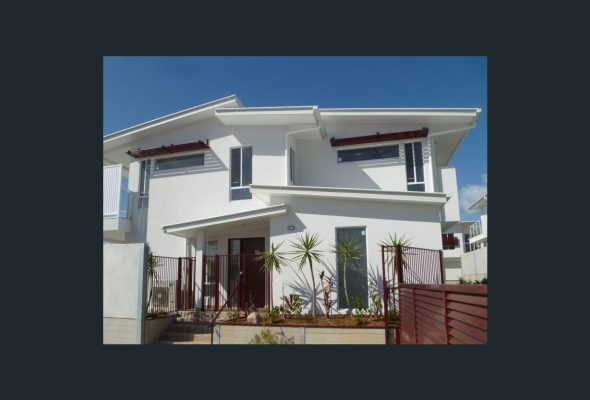 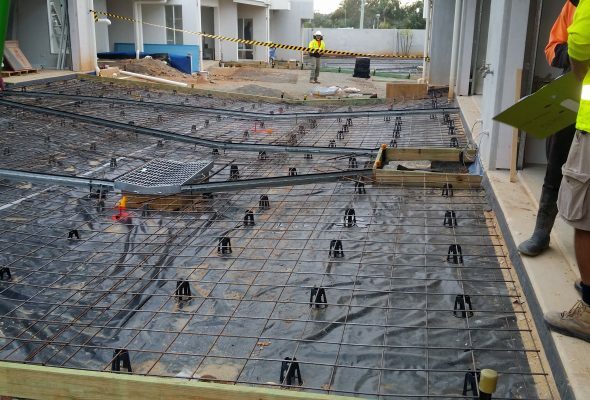 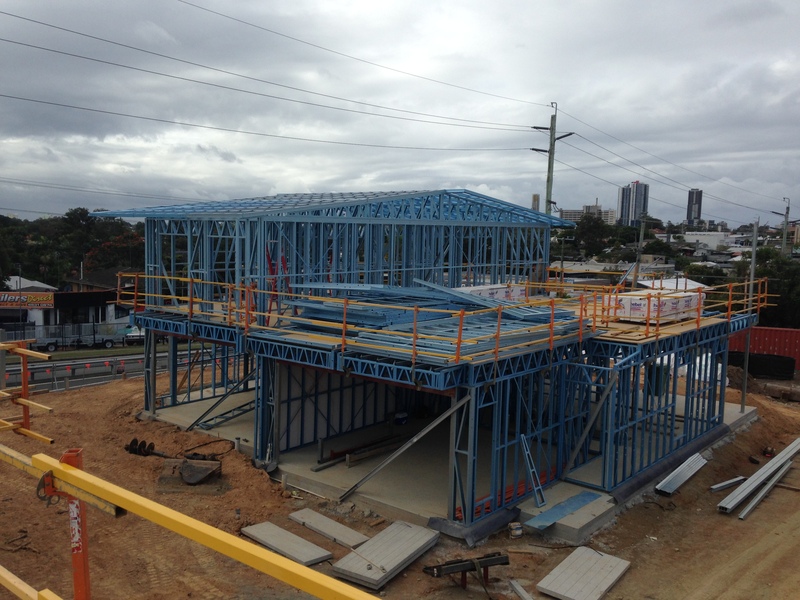 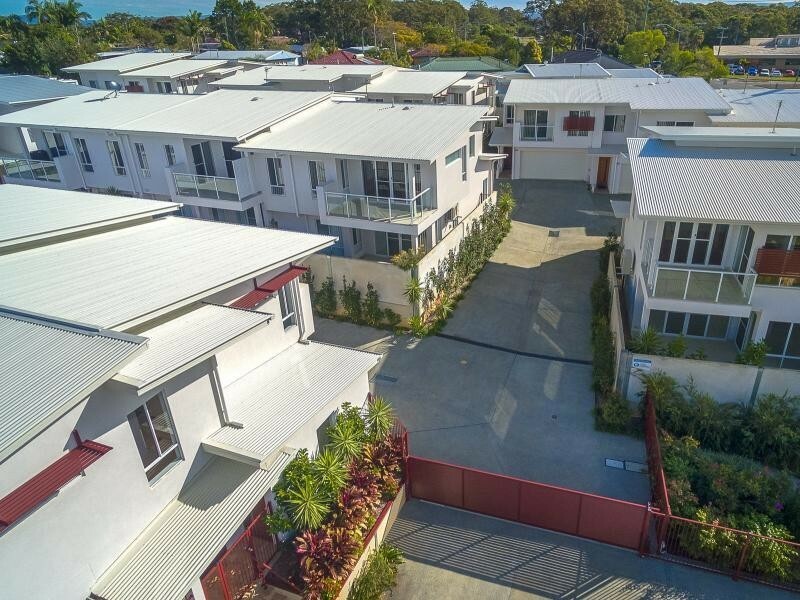 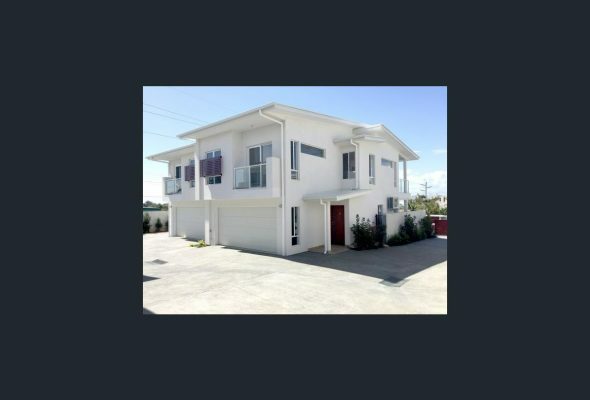 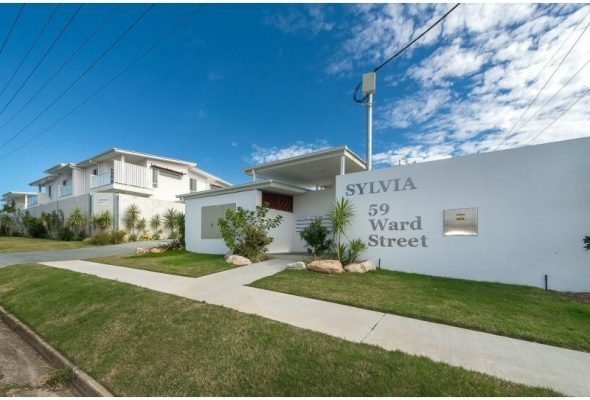 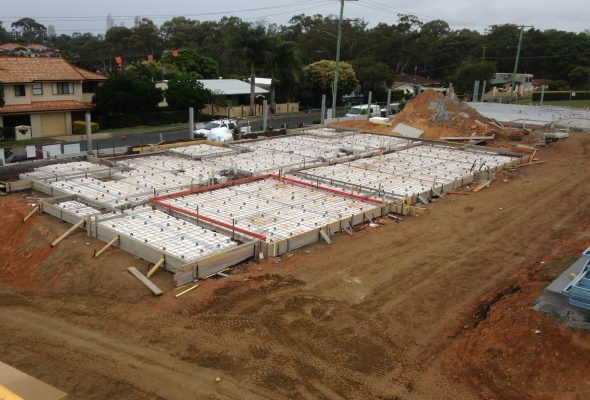 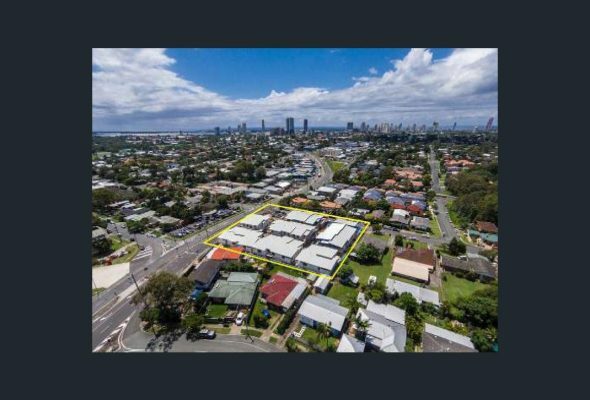 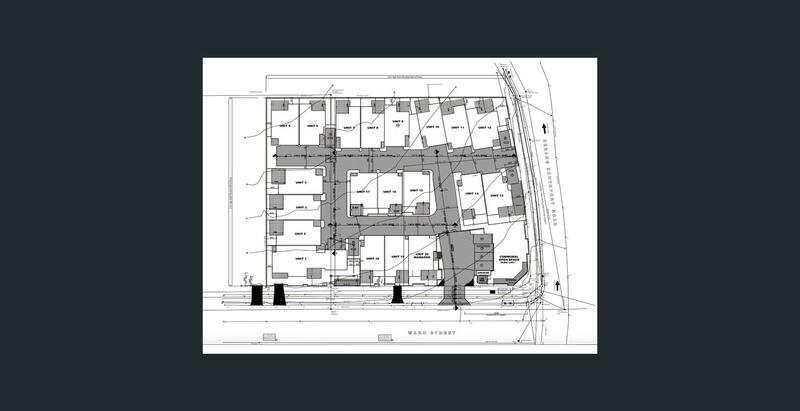 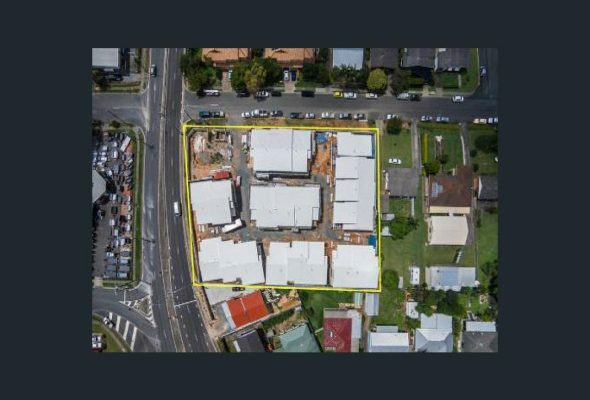 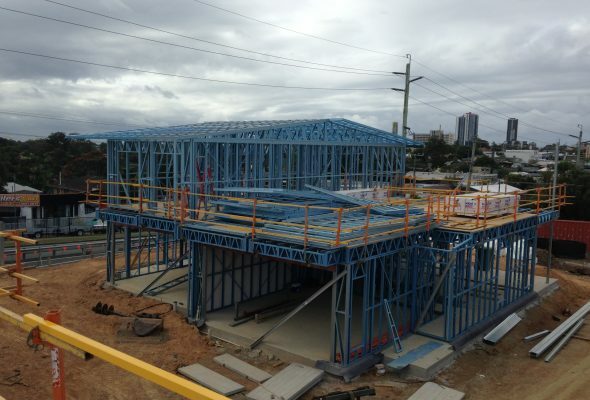 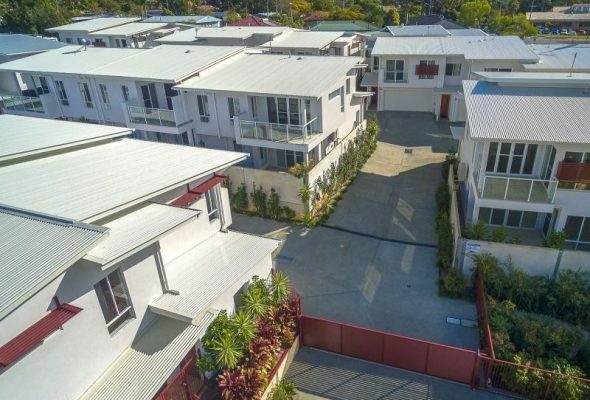 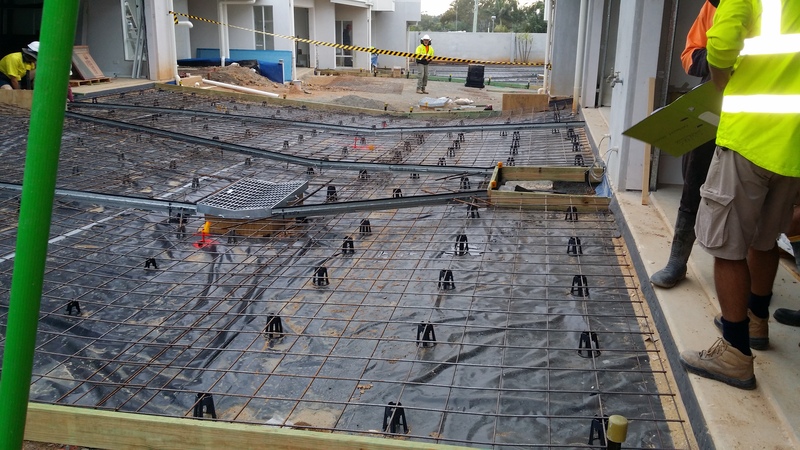 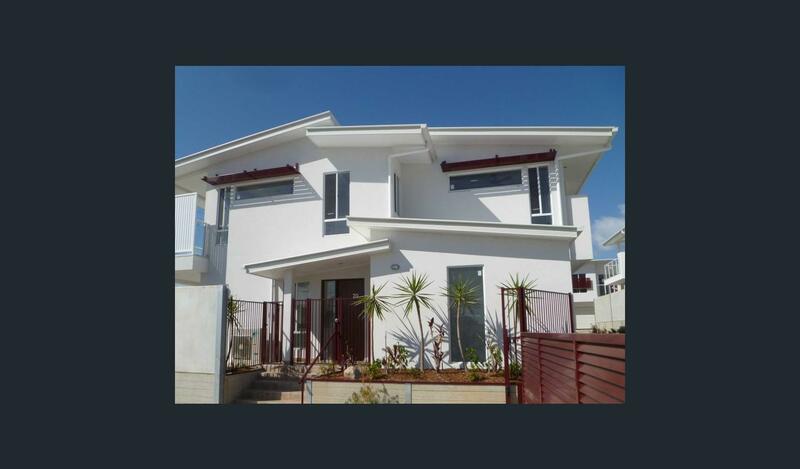 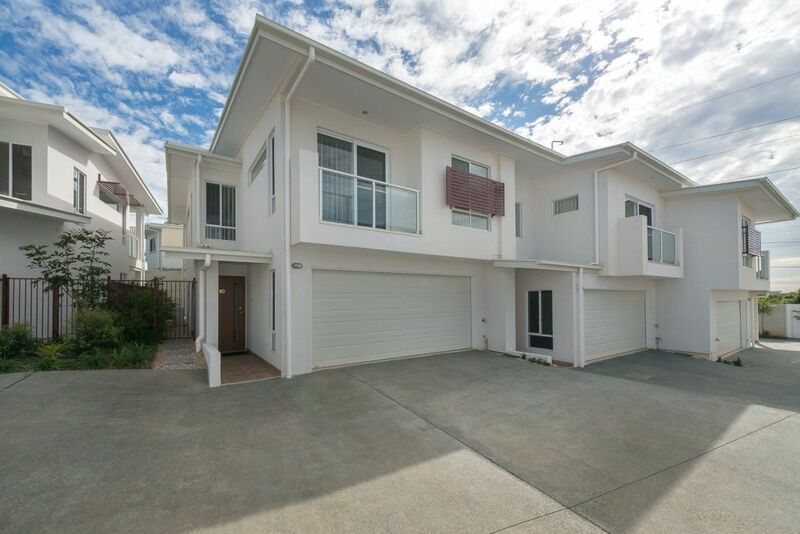 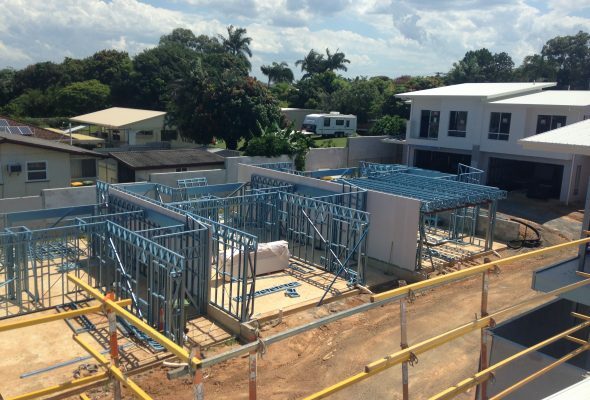 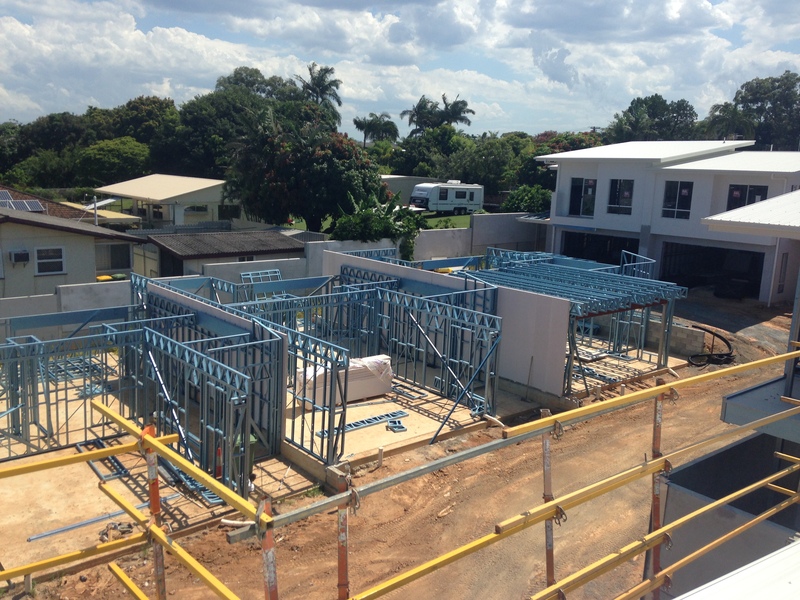 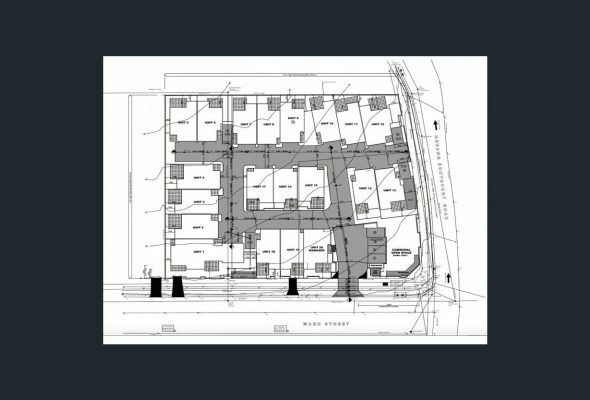 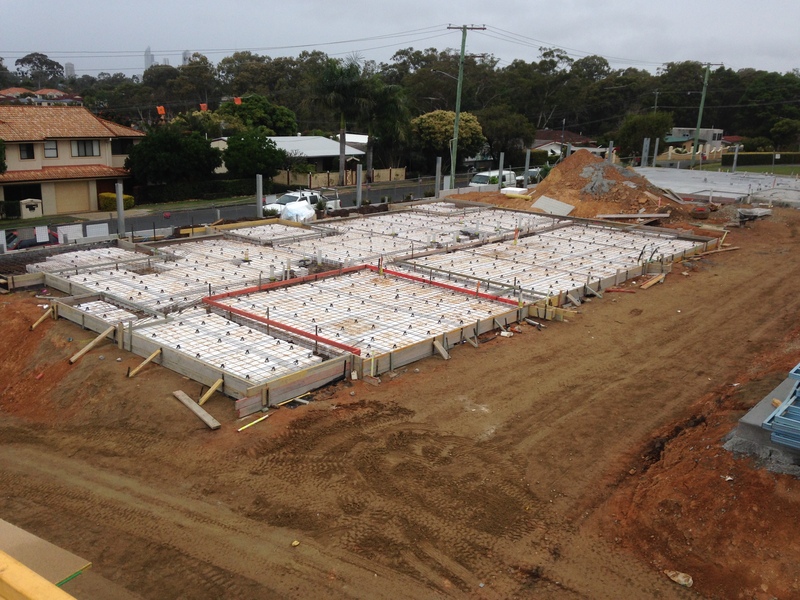 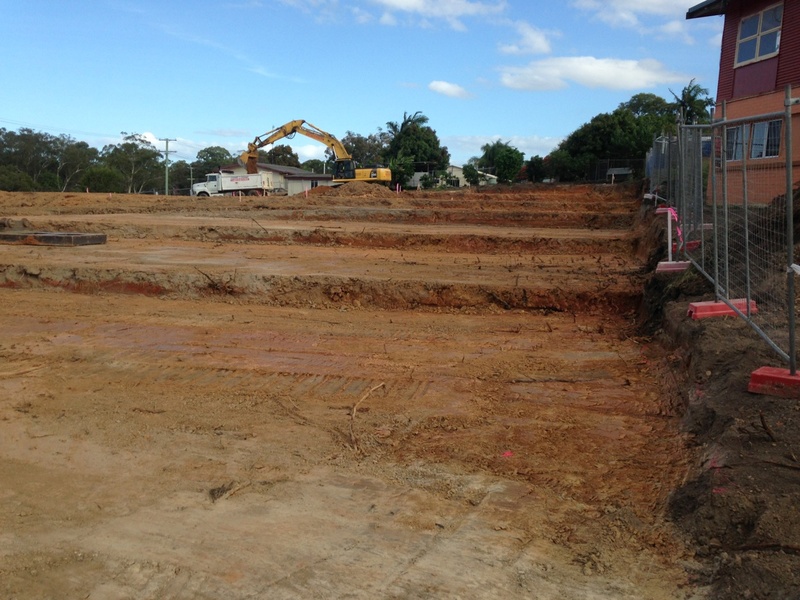 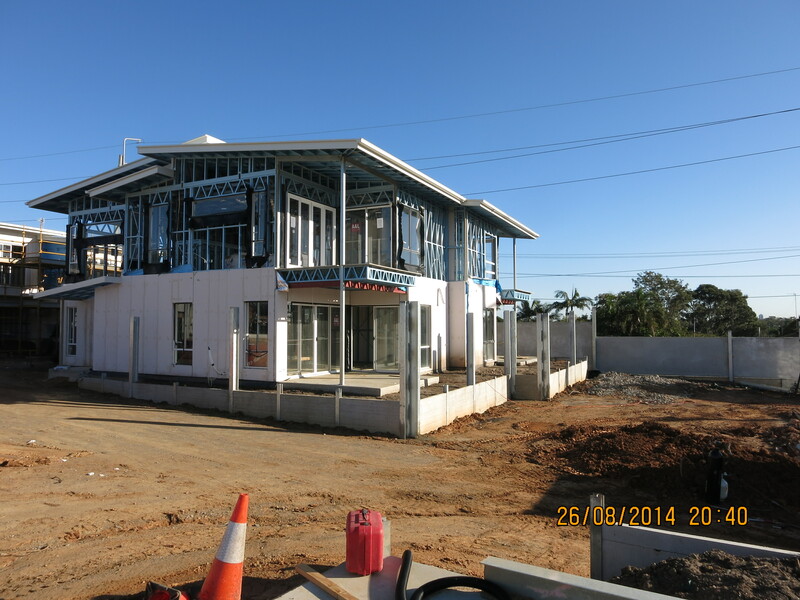 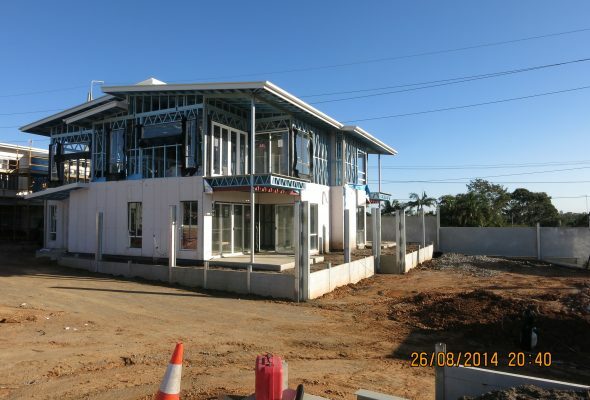 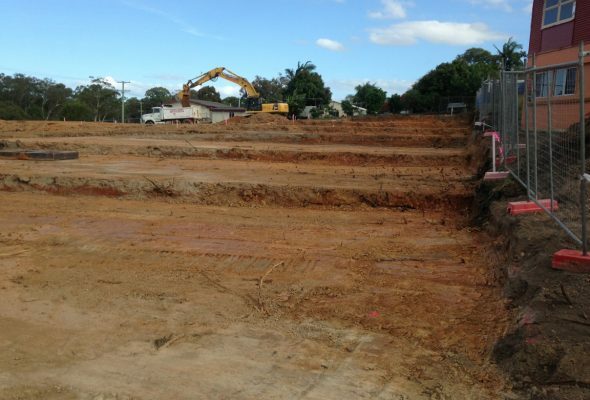 Modern 2 Storey residences with Steel Frame and Hebel Construction. 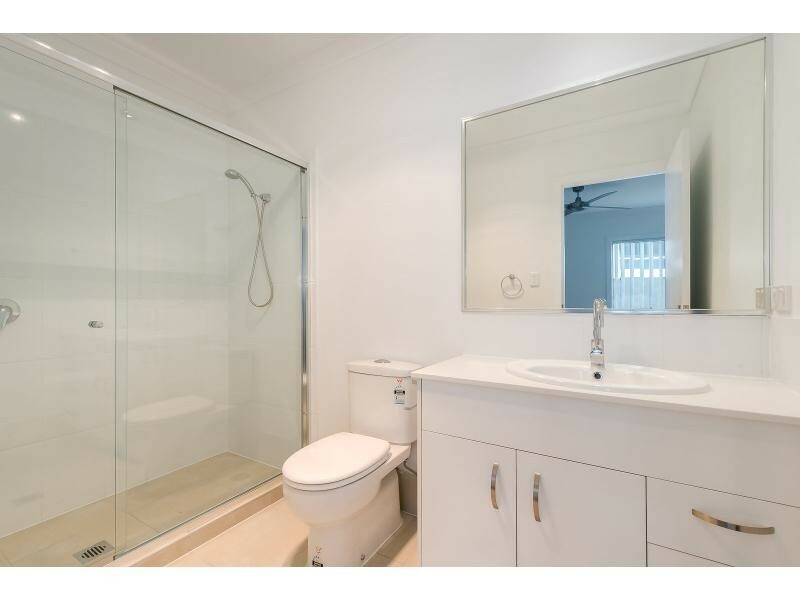 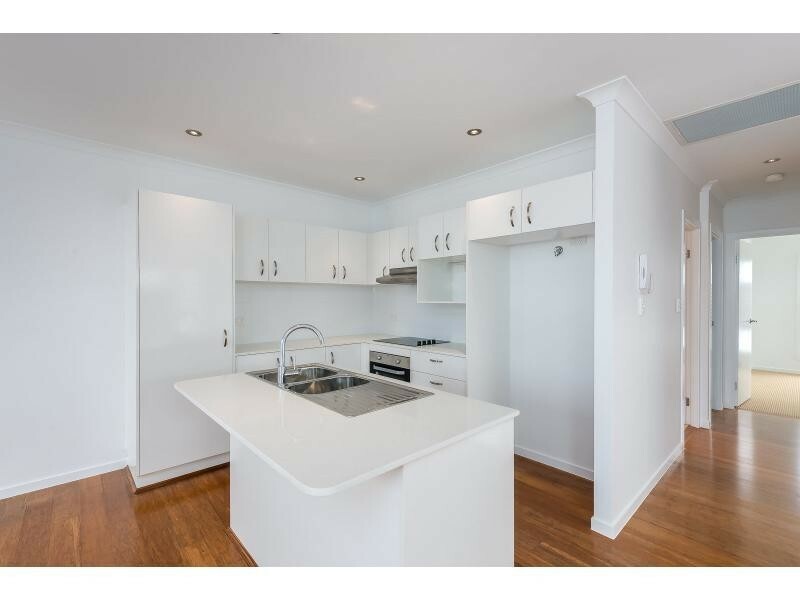 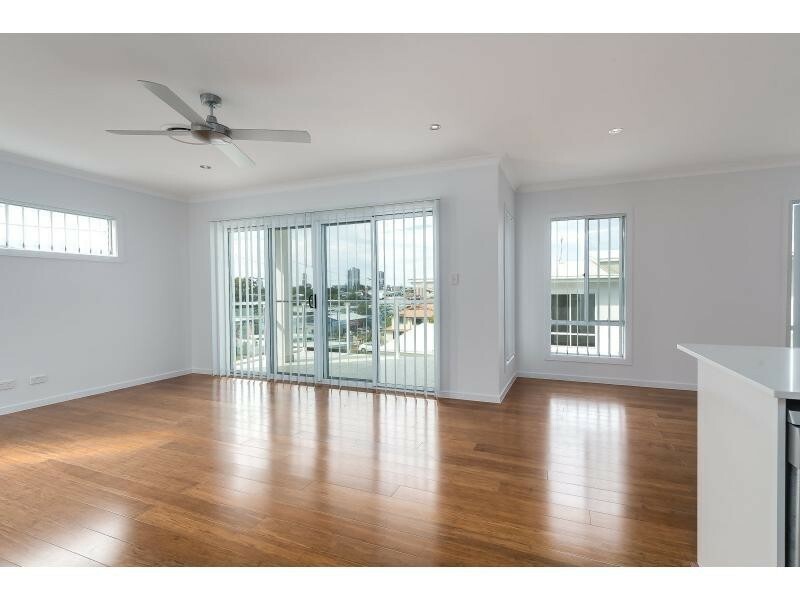 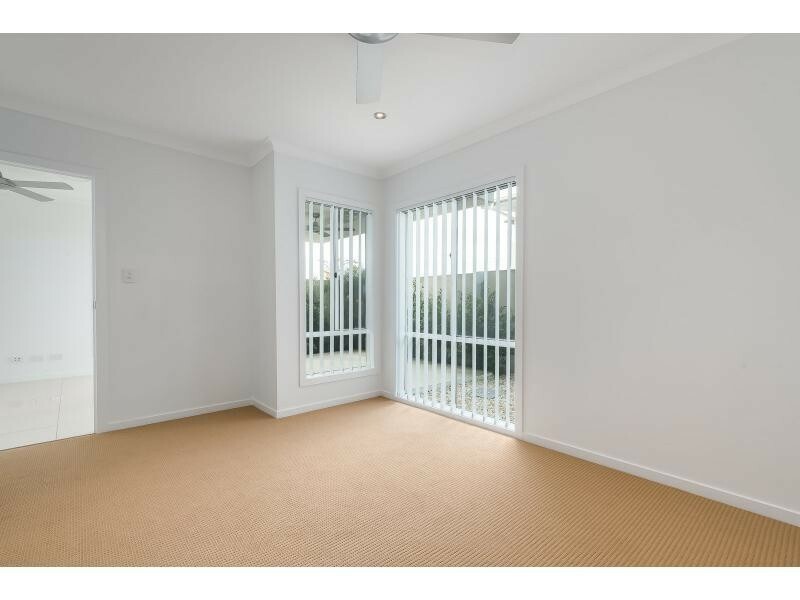 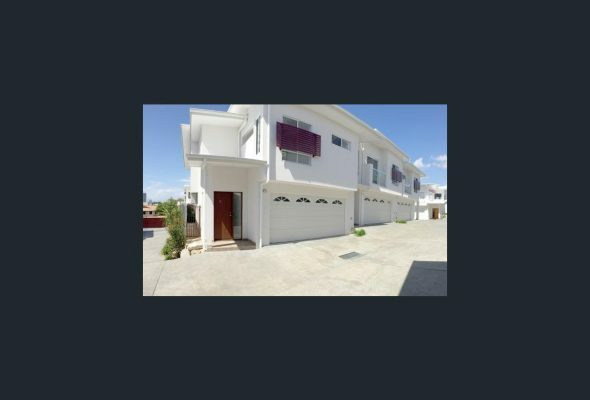 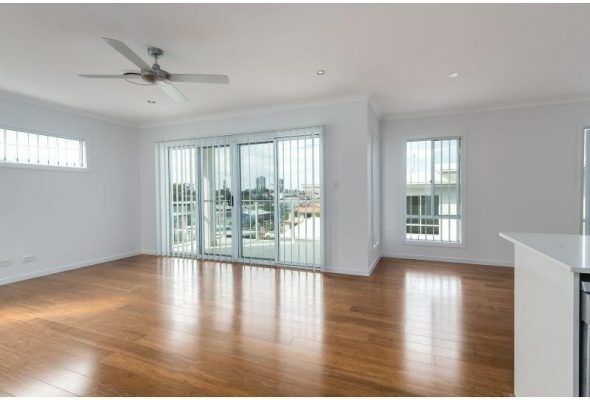 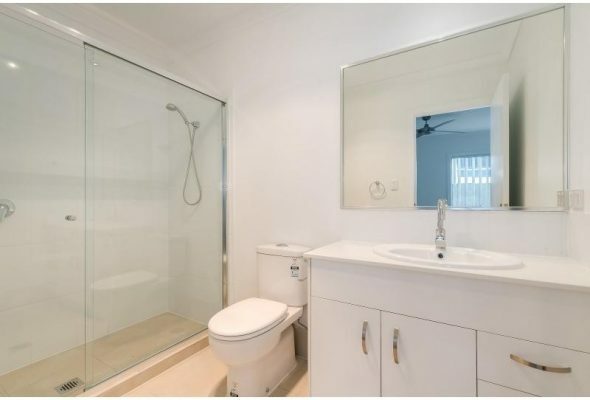 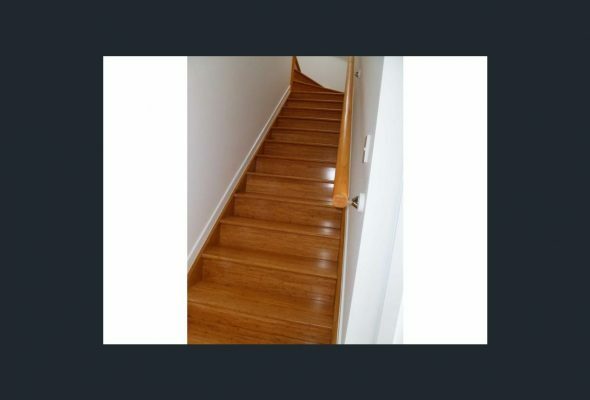 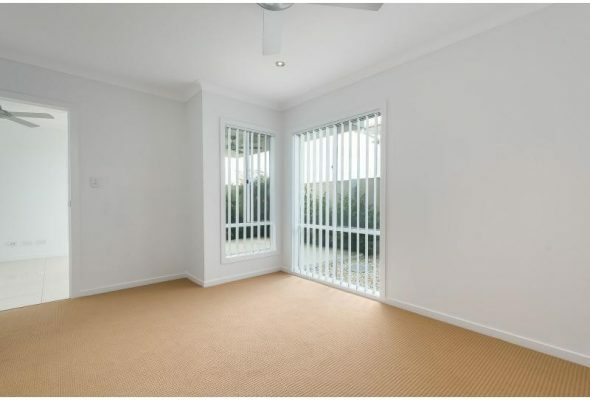 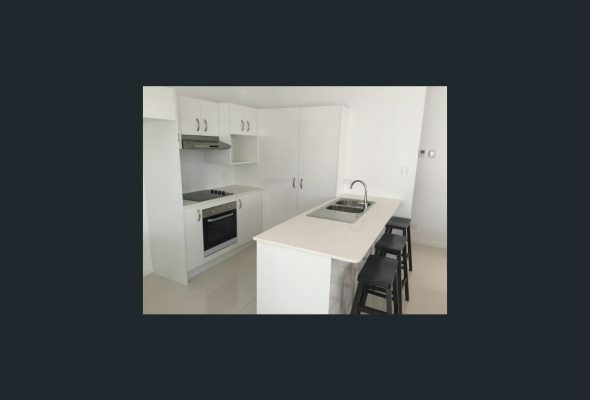 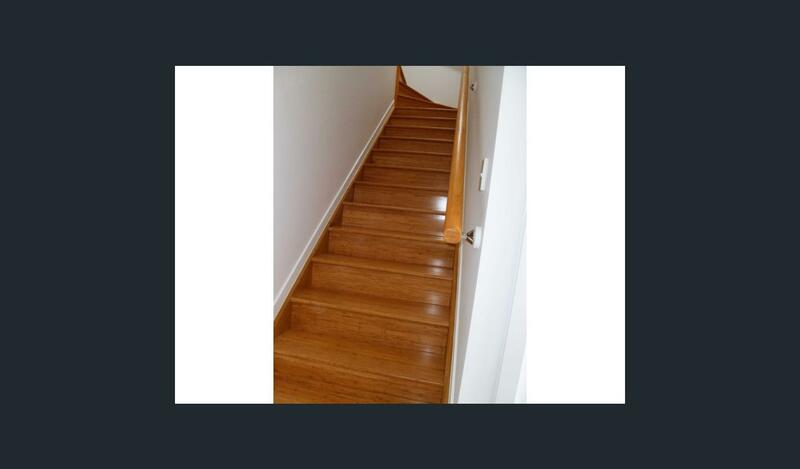 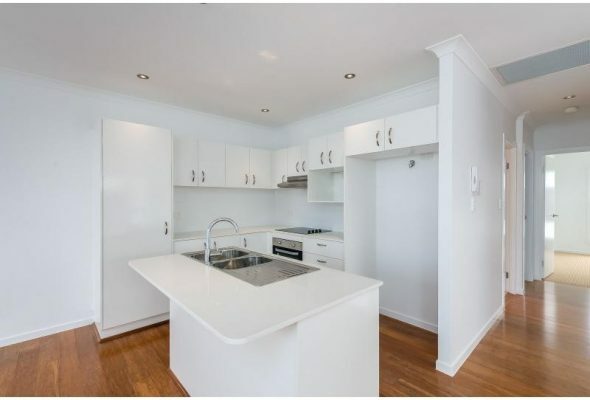 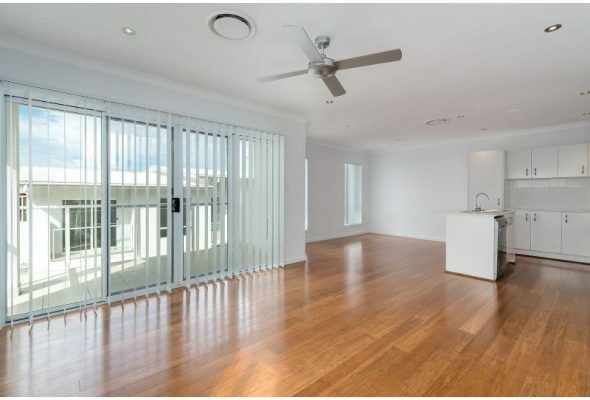 3 Bedroom Units with Ensuite to Master Bedrooms, Bamboo flooring to upstairs living areas and staircases. 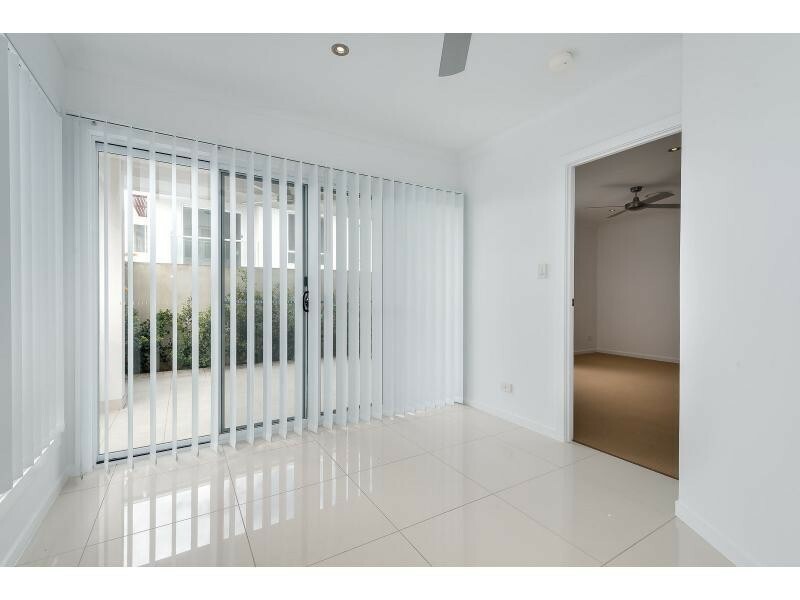 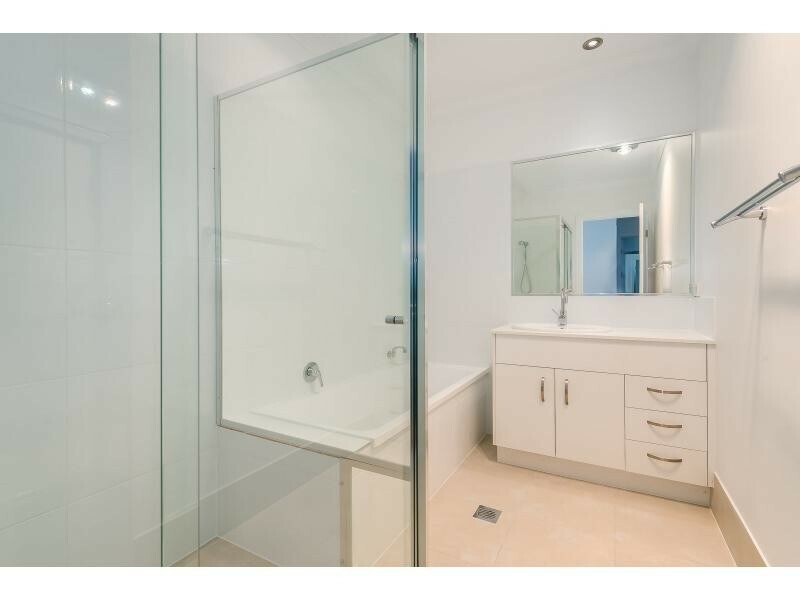 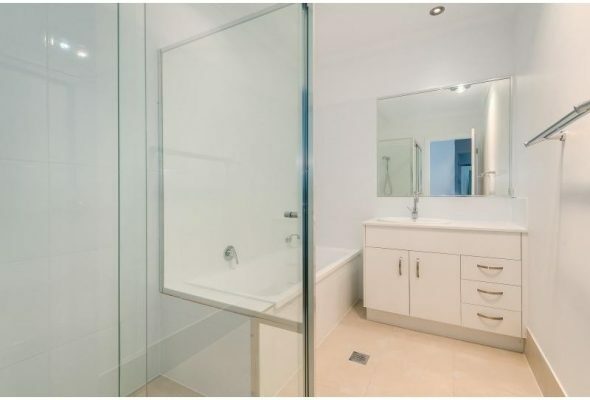 All units constructed with Semi Frameless Shower Screens, Engineered Stone Benchtops and glass balustrades to tiled balconies. 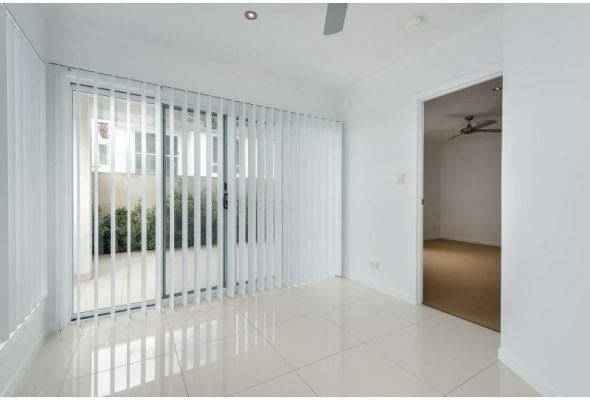 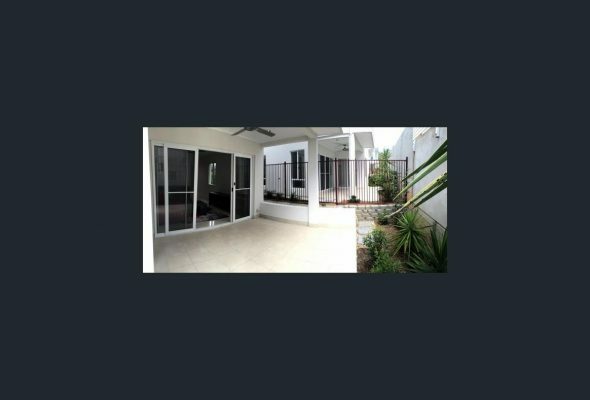 Entire complex is gated with intercom to all units and communal bin & mail area at gate house.